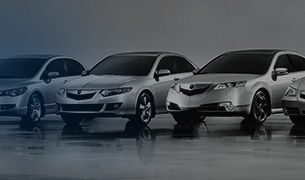 View our complete lineup of brand-new Acura models. No matter your needs, leave your vehicle in the hands of our trained and certified team of service technicians. Ottawa's Only Acura Dealerfor 26 years! 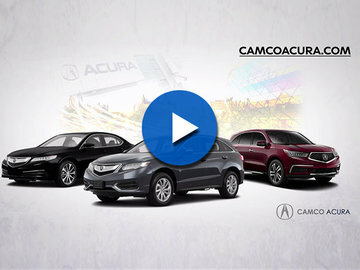 Read all of Camco Acura's news, videos and reviews. Welcome to Camco Acura, Ottawa’s premier location for everything Acura. 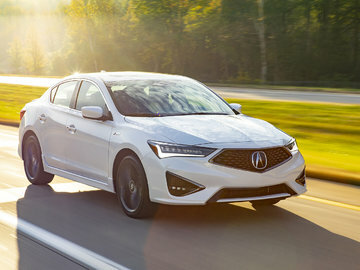 Proudly serving the Ottawa and Outaouais regions for more than 25 years, Camco Acura makes every effort to surpass the expectations of our loyal customers in terms of service and overall satisfaction. At Camco Acura, we offer an extensive lineup of brand-new, high-quality Acura models, as well as a comprehensive inventory of pre-owned and Certified Pre-Owned Acura vehicles for every need and lifestyle. Also, come into Camco Acura to take advantage of our wide range of quality services, including repair and maintenance, as well as our comprehensive inventory of Genuine Acura parts and accessories. Moreover, our full-service collision centre will ensure that your Acura looks better than the day you bought it. 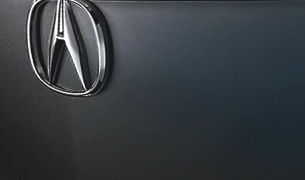 Trust our team of trained and certified technicians for all your Acura needs. To learn more about Camco Acura, our range of services, or our mission, contact us today at 1 855 296-2930 or online using our contact form. We proudly serve our customers in English, French, Cantonese, Mandarin, Arabic, and Polish. 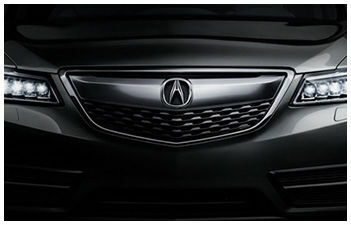 Visit Camco Acura today and take advantage of all the reliability, innovation, and performance of the Acura name.